If you are thinking of investing in a digital two-way radio system there are plenty of different standards to choose from. Each has their particular attributes, strengths and weaknesses in terms of what their technology offers. However, it is important not to ignore other considerations such as whether the standard is open or proprietary and what the size of the technology ecosystem is. Does the standard have multiple vendors supplying equipment and are their products interoperable? 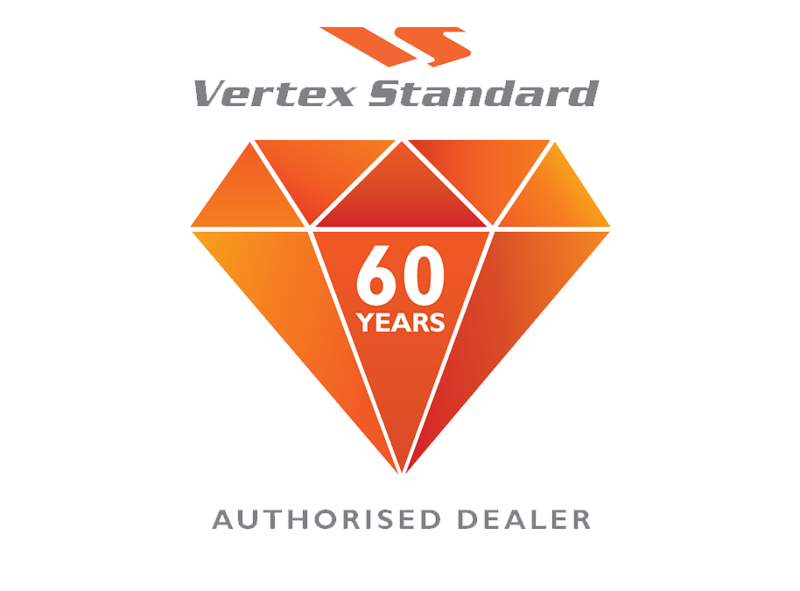 There may be some advantages to purchasing a proprietary standard, but that can lead to vendor lock-in and a lack of alternative suppliers should the manufacturer cease trading or withdraw support for legacy equipment. 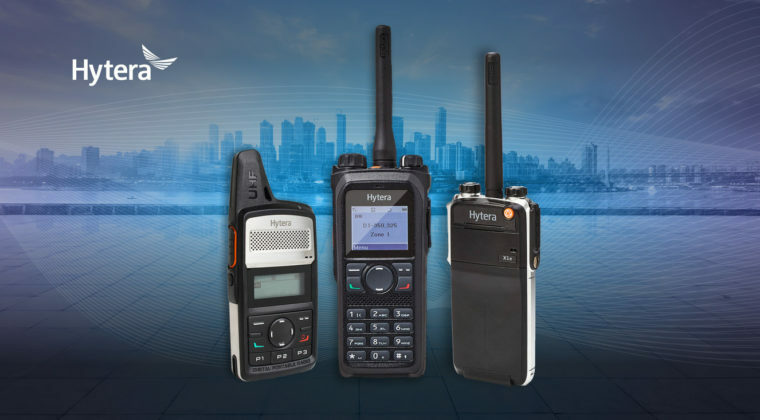 One good reason, among many, for choosing the Digital Mobile Radio (DMR) standard is that it is a fully public open standard backed by a wide variety of well established vendors and ancillary suppliers. This means customers can be assured of continuity of supply. More vendors means more choice for customers and more competition, which leads to lower prices and faster product development. According to the DMR Association, DMR is now the most widely adopted digital two-way radio system. It is in active use in over 100 countries and is the market leading digital PMR technology. Interoperability between manufacturers is another key reason for adopting DMR. However, there is a caveat to this. The DMR standard was developed by ETSI (European Telecommunications Standards Institute), but the standard does allow manufacturers to introduce additional features on top of the basic ETSI specifications. Proprietary features have therefore been added by various manufacturers either to differentiate themselves in the marketplace or to provide a particular feature for a customer ahead of its specification being completed in the standard. As the DMR Association points out this means that in practice there can be interoperability issues between vendors’ equipment. It should be noted that DMR is very much a living standard, which continues to be developed and refined with new features and functionalities being added all the time. The development of the DMR Application Interface Specification (AIS) protocol is designed to make it much easier to develop third party applications that can work across different vendors’ equipment, thereby promoting greater interoperability. The majority of DMR manufacturers do try to ensure maximum interoperability. Hytera is committed to the DMR open standard and strives to ensure its products meet the specifications set out in the standard as they are developed and that they are as interoperable as possible with other vendors’ equipment. The DMR Interoperability Process (DMR IOP) is managed by the Technical Working Group (TWG) of the DMR Association. The DMR Association TWG has established lists of mandatory and optional interoperability features for conventional (Tier II) and trunked (Tier III) DMR based on the published DMR standard. To quote the Association: “In order to be certified as interoperable with a second manufacturer for a particular tier, a DMR equipment manufacturer must be interoperable with that manufacturer for the mandatory features. In addition, the two manufacturers can opt to seek interoperability certification for some or all optional features by testing the equipment against each other for those features using the defined test process”.The DMR Association TWG specifies the test procedures for both mandatory and optional features. The test reports and log files are sent to the full Technical Working Group for confirmation. If interoperability is confirmed then a DMR Interoperability Certificate is issued. It should be noted that Certificates are hardware platform specific and software release specific. A DMR IOP Certificate applies to the interface between two specified products and for the specified functions only. Test reports are published on the DMR Association web site. By submitting products to interoperability testing, DMR customers can be assured that both vendors agree interoperability and that the tests are reproducible and fully documented. It ensures that tests have taken place in a laboratory to acceptable quality standards and have been peer reviewed by technically skilled representatives of manufacturers in the industry. As can be seen, the DMR standard has a great deal to offer and is the obvious choice for anyone looking to invest in a digital two-way radio system. 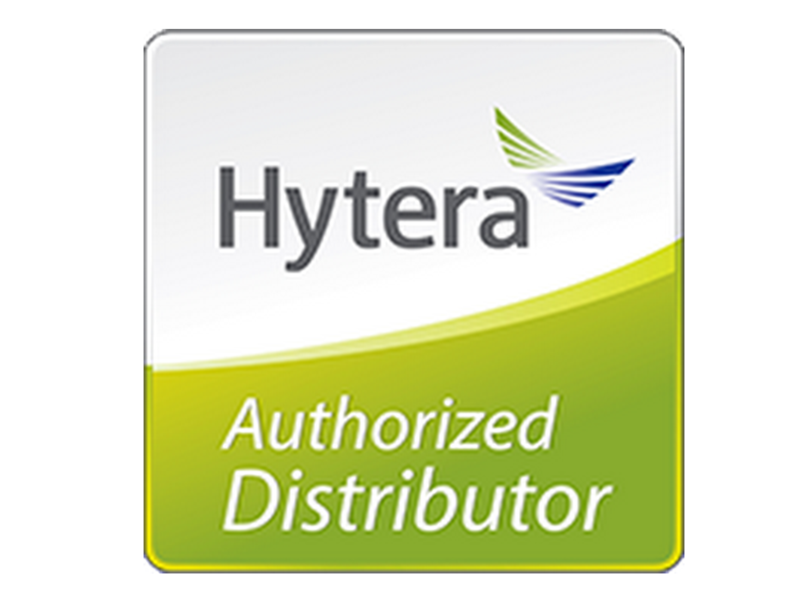 Hytera has an unbeatable range of DMR Tier II conventional and DMR Tier III trunking systems, radios, applications and accessories to meet the needs of any customer.